I'm totally inspired by the rattan roof of this outdoor space. Via My Domaine, photo by Tessa Neustadt. Basically, the farmhouse of my dreams. Those giant sliding doors are killing me! 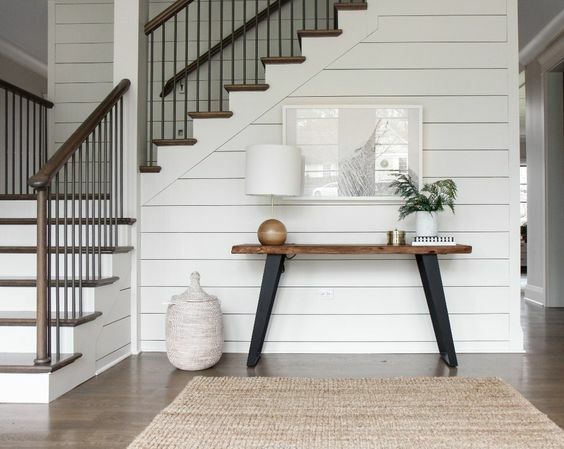 Their entire portfolio is lovely but I'm really loving this entryway. Design by Park & Oak. Kevin has such talent. And to think he's only in high school! 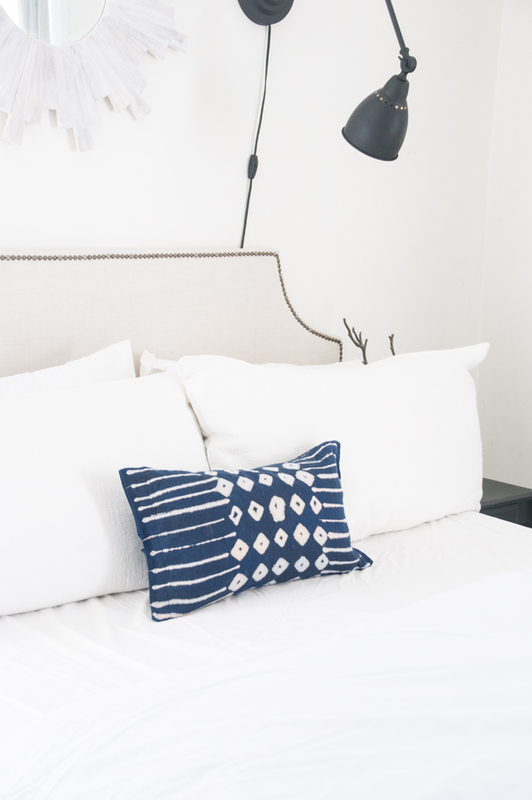 An Indigo pillow DIY. You'll never guess what she used to make this!